when you go out with your partner or friends, as I was writing yesterday, having a stove along which allows you to cook & boil water for both at the same time is a huge benefit. No one wants to wait after a winter day in the hills for a hot cup of tea, so a group stove system should be along to make the stay more pleasant. The Palladium Stove is a powerful titanium gas stove which offers a solid place for large pans and pots - like those in the Zirkon Set! With a 800 ml and a 1200 ml pot and two pans one can cook a feast outdoors - and thanks to the included sponge the clean-up isn’t a problem, either! Rounding out this lightweight set is the Bulbul windscreen, which ensures the Palladium stove can work as efficiently as possible. 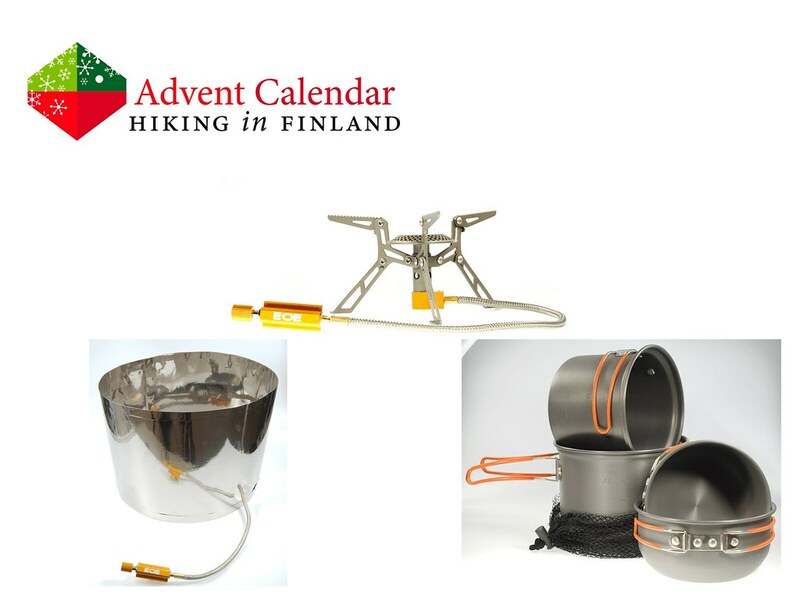 With this stove set along it’s easy & fun to cook for your partner or a group, making any outdoor trip even more memorable! Disclaimer: Read The Tips & Rules. 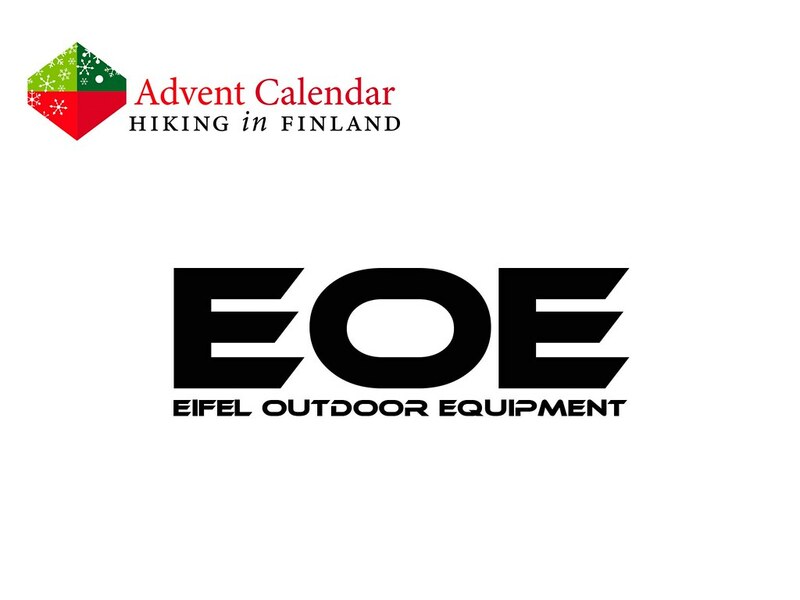 The prize, 1 Zirkon Cookset, 1 Palladium Stove and 1 Bulbul Windscreen are sent directly from EOE in Germany. Possible import duty fees need to be paid by the winner.